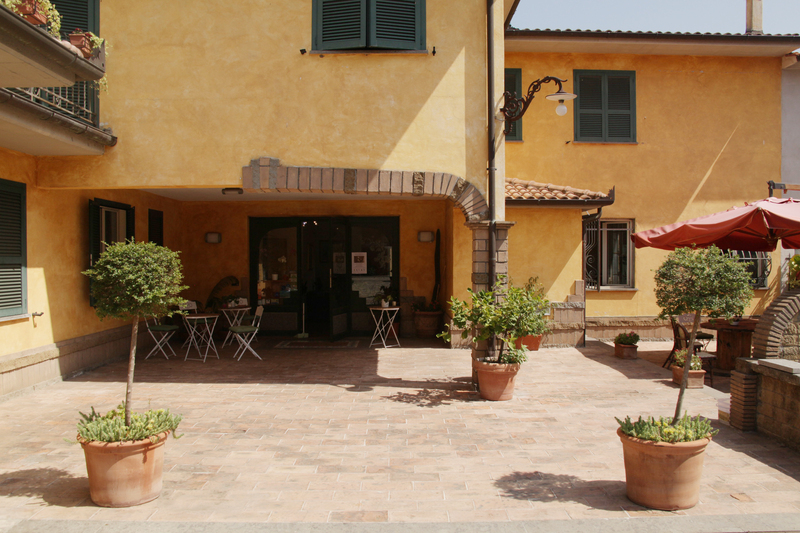 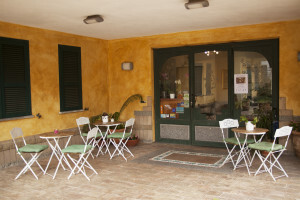 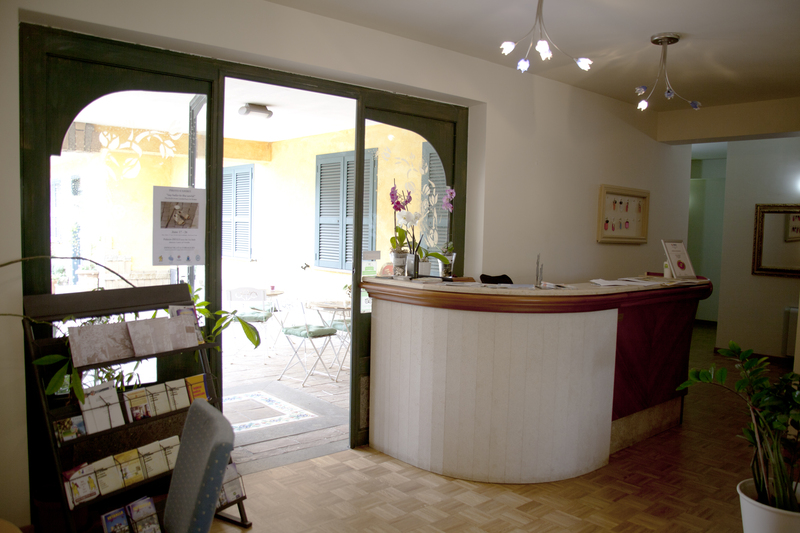 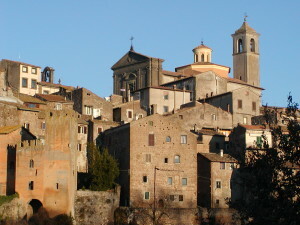 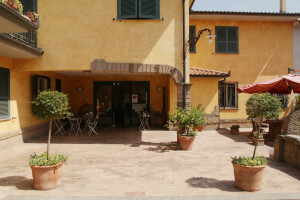 A family run 3 star hotel and hostel for pilgrims walking the Via Francigena to Rome. 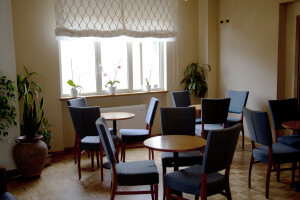 Clean, cozy with sunny outdoor common areas, a short walk from the historic center of Vetralla, near the family’s restaurant where you can enjoy local traditional cooking. Pilgrims can have their documents stamped here too.